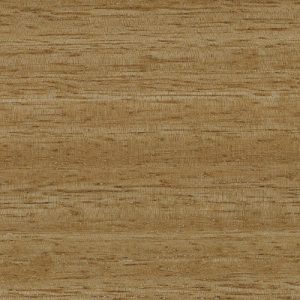 A tough, clear, water based finish for use on non-trafficable interior timber surfaces. 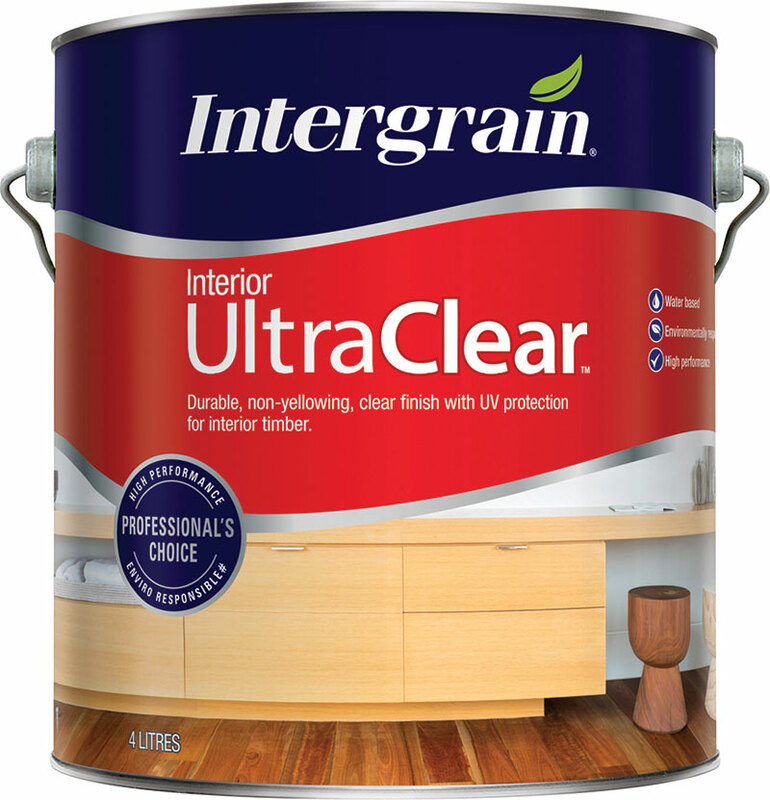 Incorporating UV absorbers, UltraClear Interior provides greater protection against the colour change of timbers by shielding against the UV rays and unlike oil based coatings will not yellow.  Swatches displayed should be used as a guide only. To ensure best accuracy and to compare finishes on different timber types, simply order samples as required. Standard product brushouts are 195 x 65 mm in size, presented on high quality timber veneer and available in your choice of 9 different species. As all samples are hand finished and prepared, please allow up to 10 working days for samples to arrive.